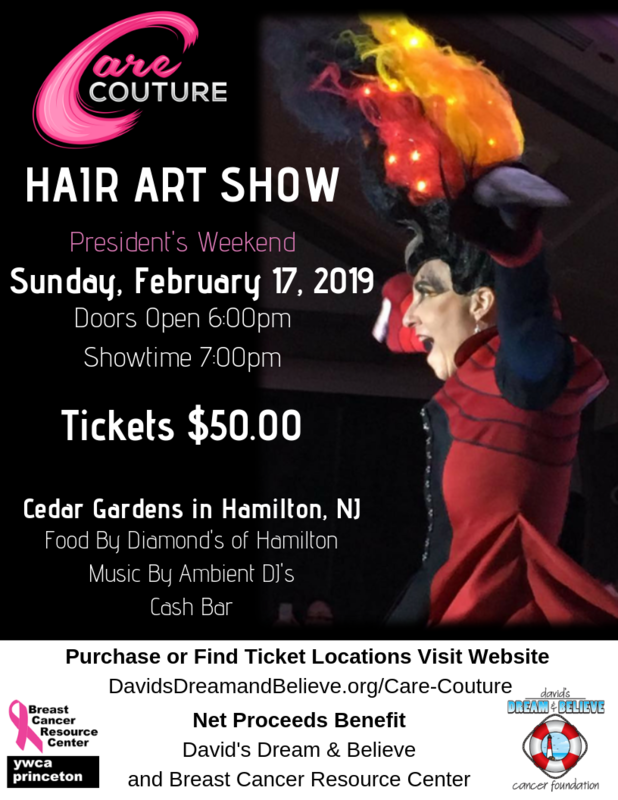 Join us on Sunday, February 17th for the 6th production of Care Couture Hair Art Show for Cancer! This incredible event showcases hair and fashion in a way you have never seen. This year’s theme is ‘storybook’ with each salon re-imagining a different children’s classic. The net proceeds from this amazing show will benefit both the Breast Cancer Resource Center and David’s Dream and Believe Cancer Foundation. 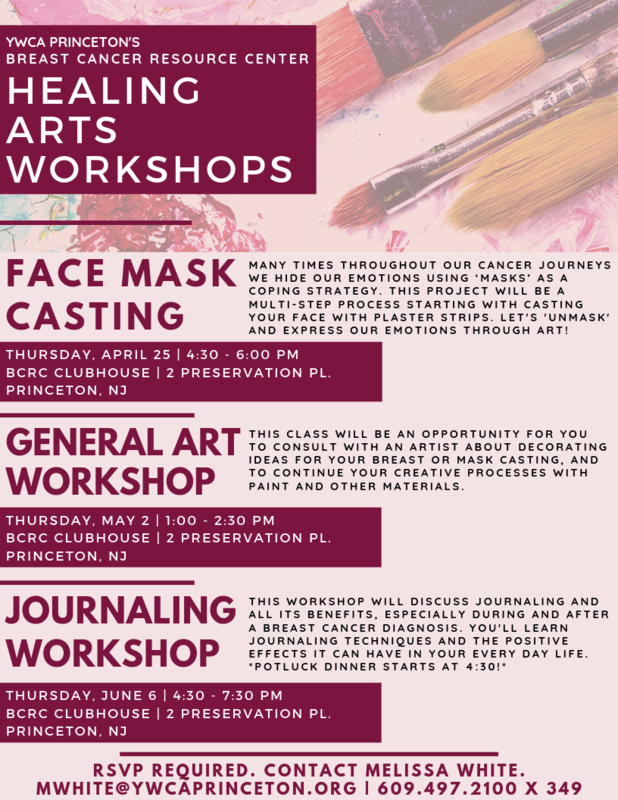 The generous funds received from this event will go directly to providing wigs for women undergoing breast cancer treatment.